Turning heads is now easier than ever before! Head to Hair Cafe Unisex Salon for a whole new look. 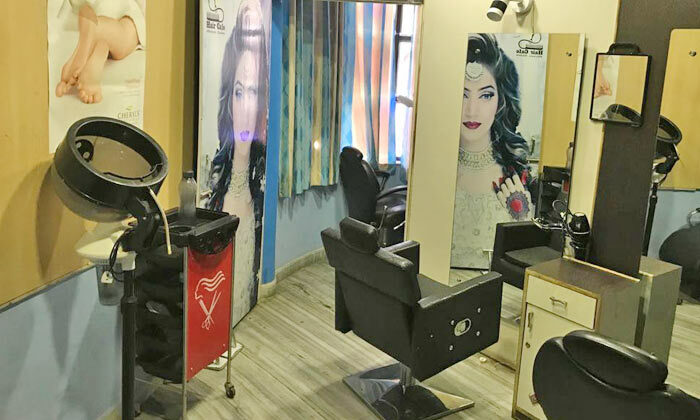 Located in Sector 5 in Malviya Nagar, the spa&#13; and salon offers a host of beauty, cosmetic and wellness services. 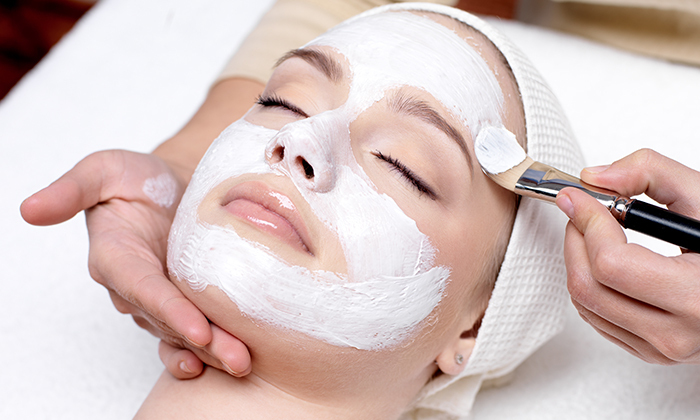 It features&#13; a calming and relaxing ambiance and is led by a staff of professional cosmetic&#13; and wellness experts.